Accommodation and breakfast in Kathmandu and Nepaljung. All meals during the trekking. 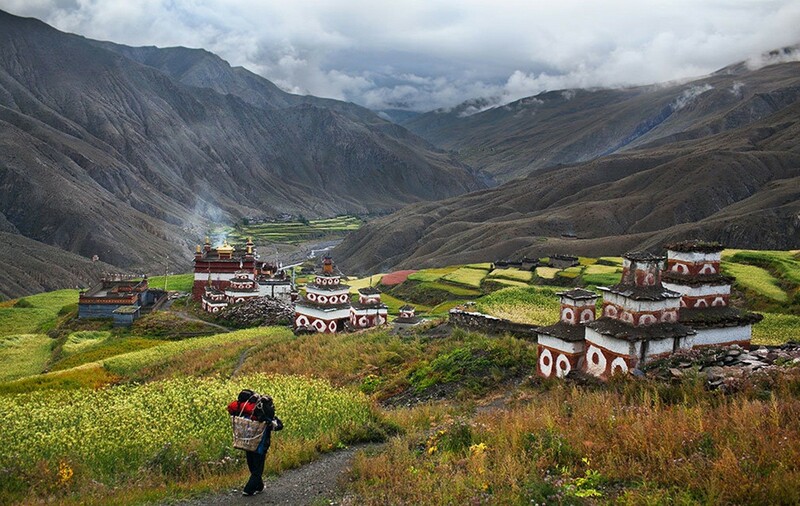 Upper Dolpo is a culturally Tibetan region in West Nepal and during the course of the trek we will visit many Buddhist and Bönpo (shamanistic pre Buddhist) monasteries. 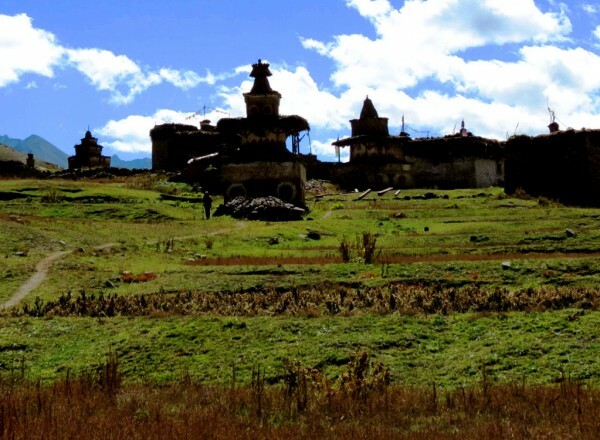 Up until 1996 foreigners were not allowed access to this region so the culture has largely been unaffected by tourism. 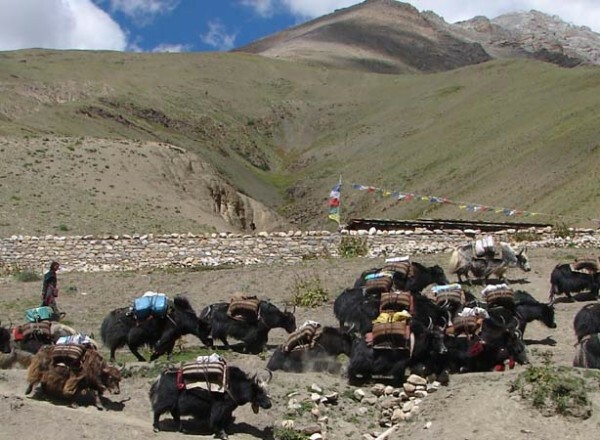 Of particular interest is Shey Gompa, this is revered as one of most important in Upper Dolpo where twice a year pilgrims make a kora (or circuit) of Crystal Mountain known as a younger brother of Mount Kailash in Tibet. 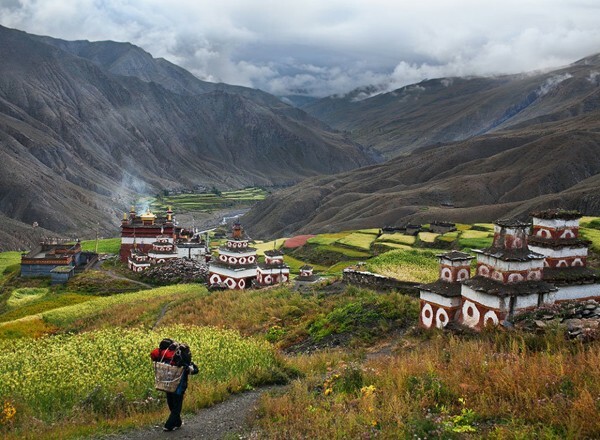 Upper Dolpo to Jomsom itinerary visits a remote region of Nepal, instead of following the more popular Dolpo Circuit we head further north to an area very close to the Tibet border and then walk out on the challenging trail to Jomsom along The Great Himalaya Trail. After Jomsom we will fly to Pokhara ( the city lf beautiful lake) and fly to Kathmandu. Hotel in Kathmandu on B/B plan and Guest house in Nepalgunj.